Warenkorb anzeigen „Rother Wanderführer GTA – Grande Traversata delle Alpi“ wurde deinem Warenkorb hinzugefügt. Switzerland may be small, but with the largest glaciers, the largest number of 4000ers and the most beautiful lakes, it is the classic alpine country. However, with respect to via ferrata, Switzerland remained until recently a wallflower and it was not until 1993 that the Tälli, the first real via ferrata, was created on the sheer southern faces of Gadmer Flue. Then nothing happened for many years, but the ferrata-virus has lately seized even Switzerland with great impact. The beauty of the new via ferratas which are being created is that, although they are constructed in the character of the sport via ferrata in France, they are usually not as generously engineered so that you can enjoy contact with the rock and have to think about where the next foothold is. 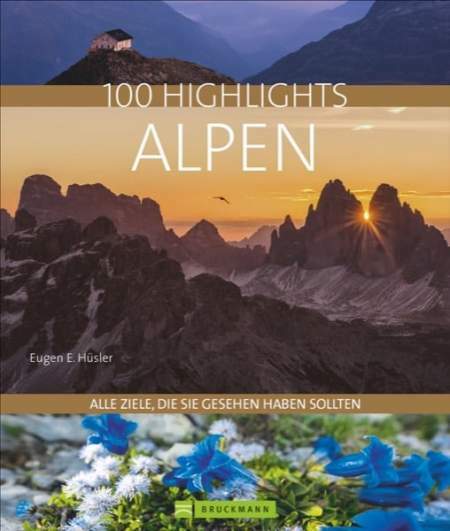 Moreover, the majority of the via ferrata and secured paths described in this Rother guide follow, for the most part, alpine mountain routes and offer a successful combination of enjoyable hiking, climbing and panoramic views. The spectrum is extremely diverse and extends from easy to very difficult, from the action-packed gorge parcours (Alpine gorge in Saas Fee, Gorner gorge near Zermatt) to the panoramic route onto a 3000er (Jegisteig), from high alpine (Salbit-Kettenweg) to bold sporting (Fürenwand-Klettersteig) or hair-raisingly athletic (Via ferrata San Salvatore). Top of the list for outstanding routes with regard to the scenery and grading are without doubt the Braunwalder via ferrata in the eastern Swiss canton of Glarus and the Daubenhorn via ferrata near Leukerbad in the Valais. Some wide-ranging via ferrata have been constructed in Engelberg (Vierwaldstätter alps) and it appears to be blossoming into the ferrata Mecca. The area with the largest number of via ferrata is the Bernese Oberland with 12 routes and the Valais with 19 routes. 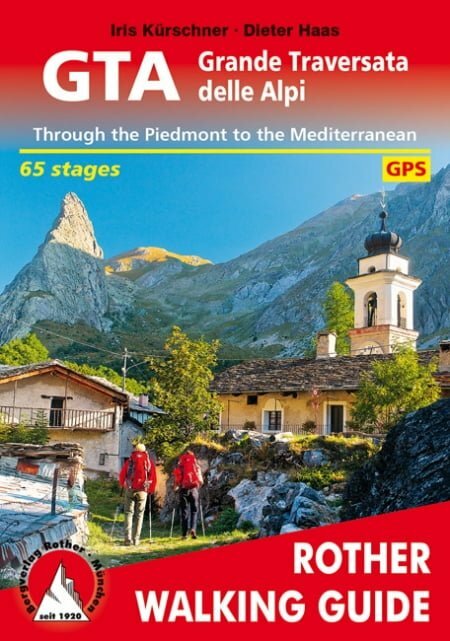 All of the 32 via ferrata in Switzerland as well as the 23 beautiful secured paths, amongst them a 5 day walk, are described in much detail and are accompanied by a small detailed map. A precise grading system helps you to pick out a route more easily. Concise information about the starting points, height gain and walking times, grade and bases help with the planning of the routes as well as route finding up the mountain.